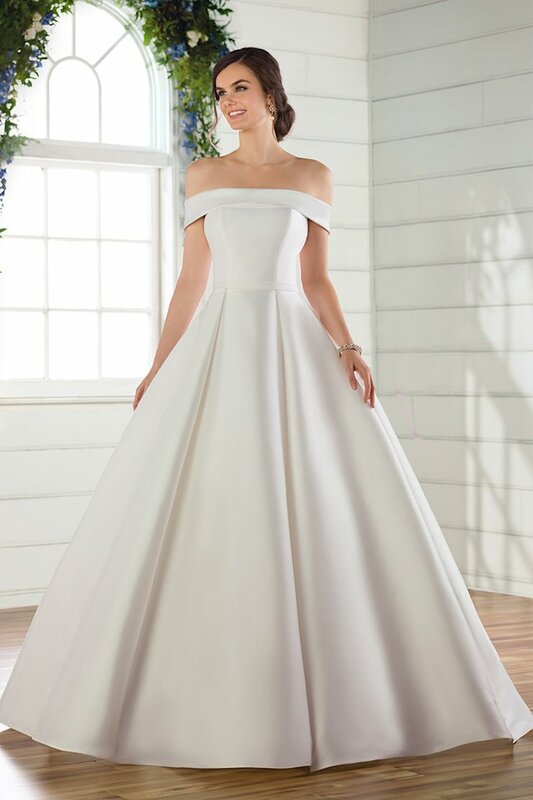 Essense of Australia creates gorgoeus and unforgettable wedding dresses for brides of all sizes. 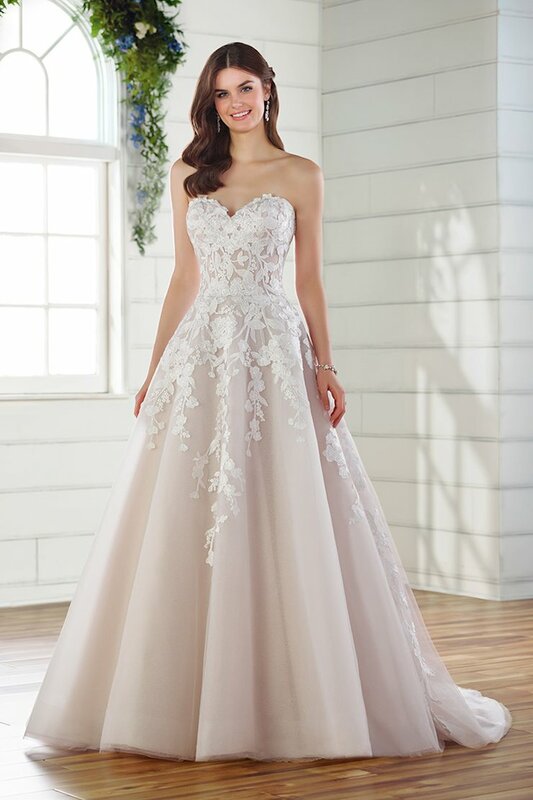 With intricate embellishments and lush materials like satin, tulle and lace, every Essese of Australia wedding dress will make a bride's dream come true! 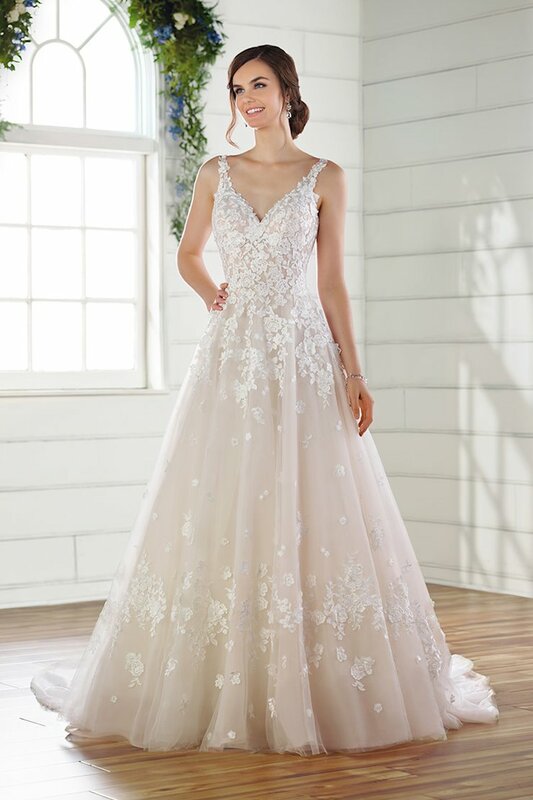 Book an appointment and visit Regiss in Louisville, Bowling Green, Owensboro, or Glasgow, Kentucky to shop the latest Essense of Australia wedding dresses and find the perfect bridal gown for your dream wedding today!